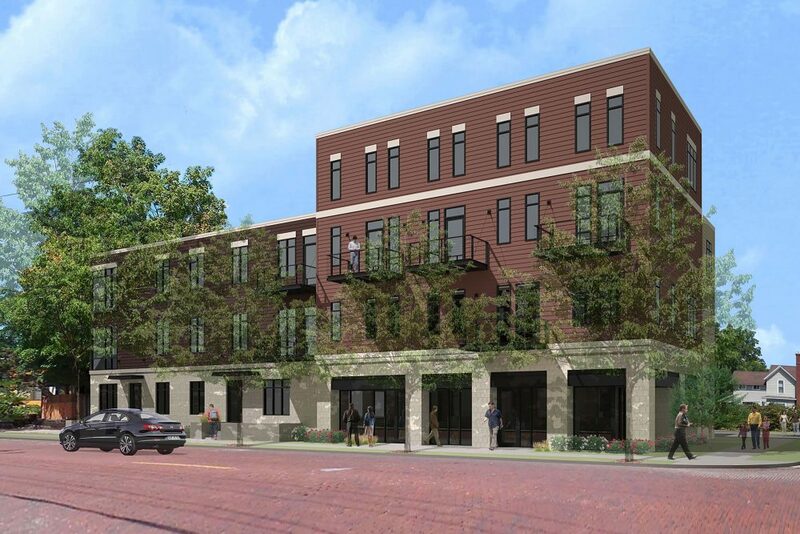 After years of this parking lot and car wash laying vacant in the up-and-coming Eastown community of Grand Rapids, Orion Real Estate Solutions (in partnership with other equity investors) purchased the two lots with plans to develop 35 units of modern, market-rate apartments. 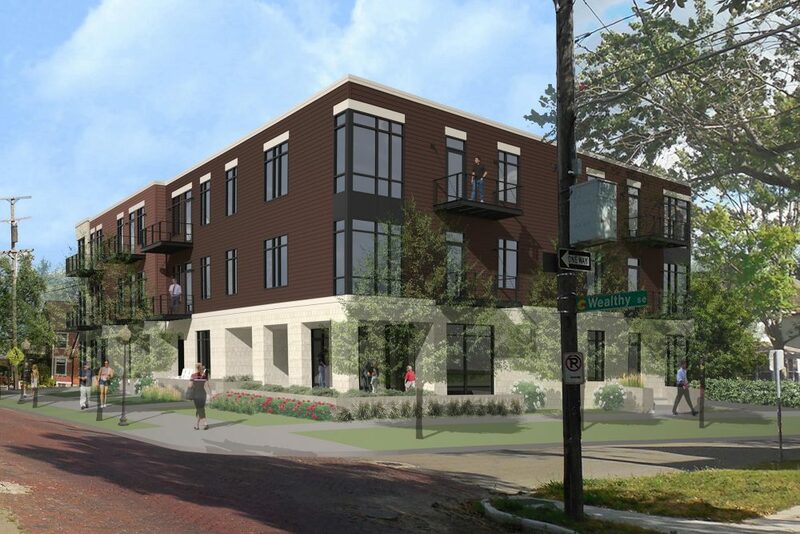 Developed in cooperation with Eastown Community Association members and neighborhood meetings, Orion Construction approved plans for 2 separate buildings that included ample on-site resident parking, as well as several ground-floor retail spaces. 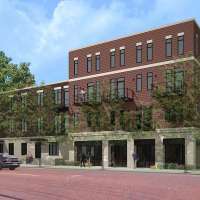 This new development offers high-end finishes that Grand Rapids area professionals desire, as well as street-front shopping for increased walk-ability for surrounding Eastown neighborhoods. 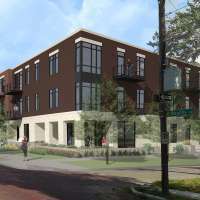 As an investor in the Eastown Flats development, we’ve been very pleased with Orion’s ability to assemble a strong financial package, capacity to coordinate with the city, and their right-minded consideration of the neighbors and neighborhood. We have together taken a community liability and transformed it into an economic engine and an asset to the Eastown Community. Orion spearheaded this charge and we are proud of the end result.